As we all know that, Apple have launched its two new products as iPhone 5S and 5C. And more over Apple introduced a biometric scanners techniques on iPhone 5S. Over to the security concern, lastly Apple screen lock is main concern, and on the launch of new iOS, Apple claims to fix 80% of the security loopholes on it. But unfortunately, one of the iphone user have bypass the lock screen code on iOS 7 also. After lock screen, developers have announced the bug bounty to bypass the security of finger print scanner (biometric scanners). The reward for the bounty was raised to $16,000 USD. Hackers and security researcher from all over the world have started nailing to break its security. 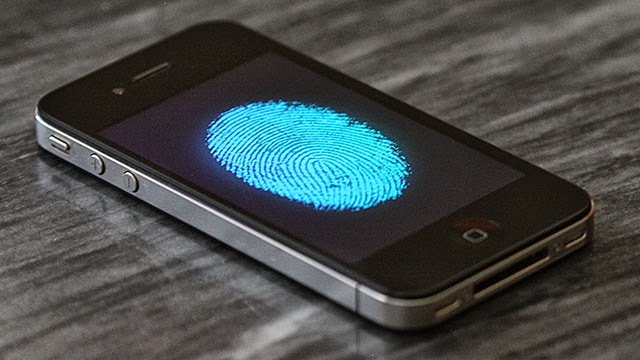 After this, its being here that Germany’s Chaos Computer Club (CCC) announced , it has managed to bypass Touch ID by creating a fake finger that uses lifted prints to fool the scanner into believing it’s dealing with its rightful owner. CCC have reported the issue to the firm, and it is being under verification. So till it we have to wait for its verification. Security team have published a video demonstration regarding the security bypass. Check the Video below.